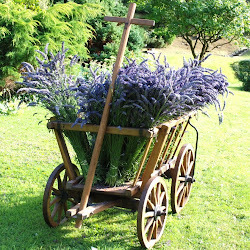 with topics connected to gardens, the countryside and the seasons. 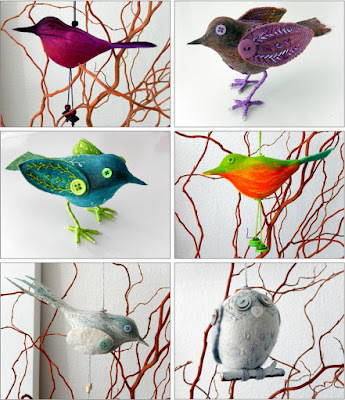 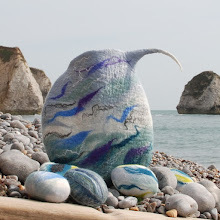 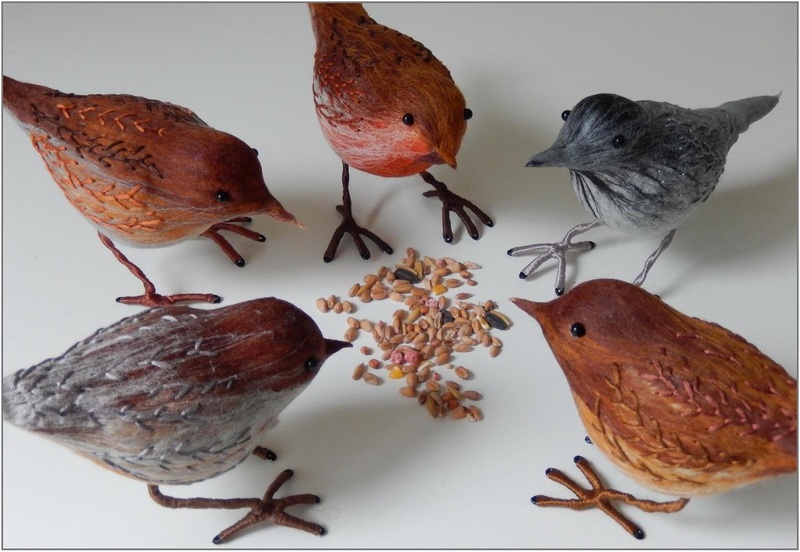 share my ideas in the first ‘FELT BIRDS’ workshop coming up in October. 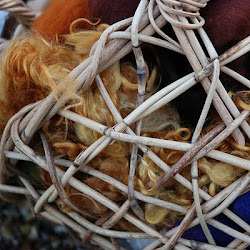 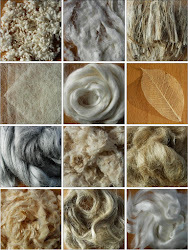 different fibres, textures and pre-felts. I then worked into the felt fabric with machine stitching and hand embroidery. 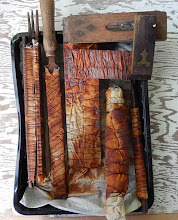 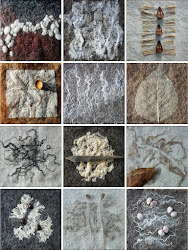 It is a good illustration of what my ’Painting with Fibres’ workshop is all about! 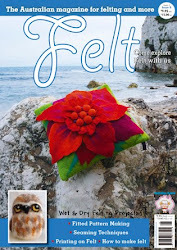 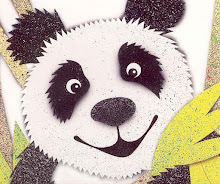 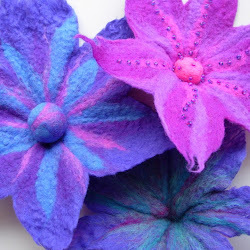 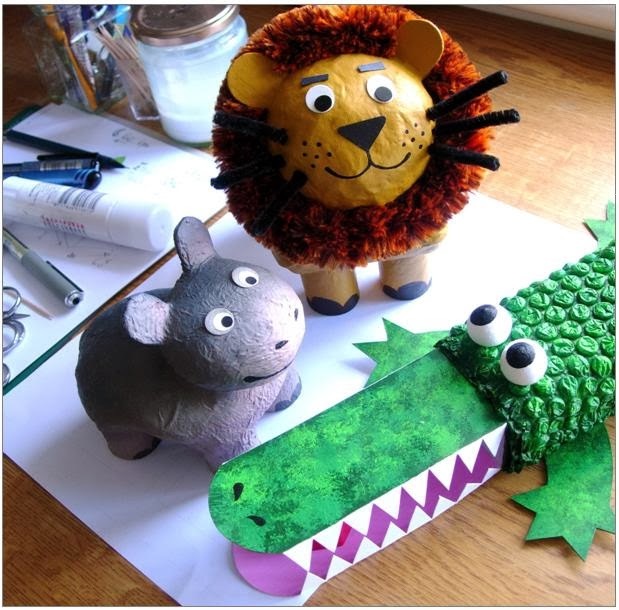 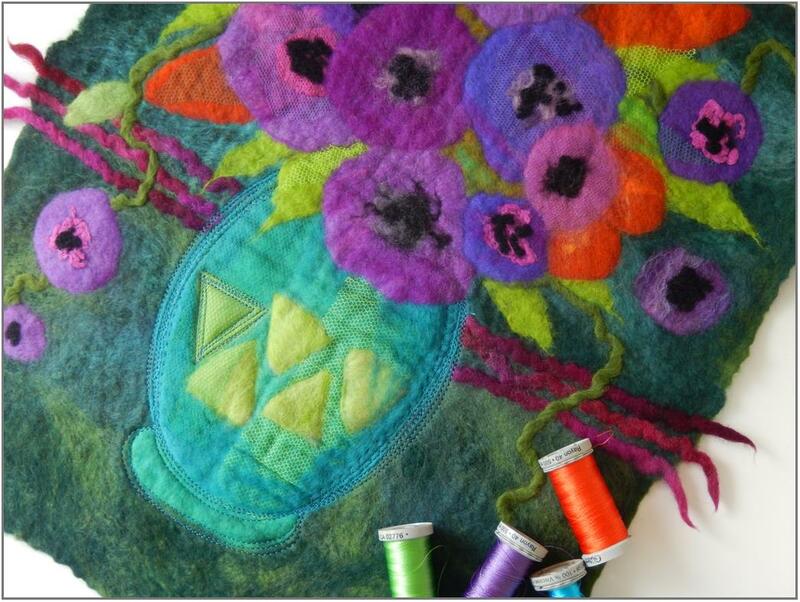 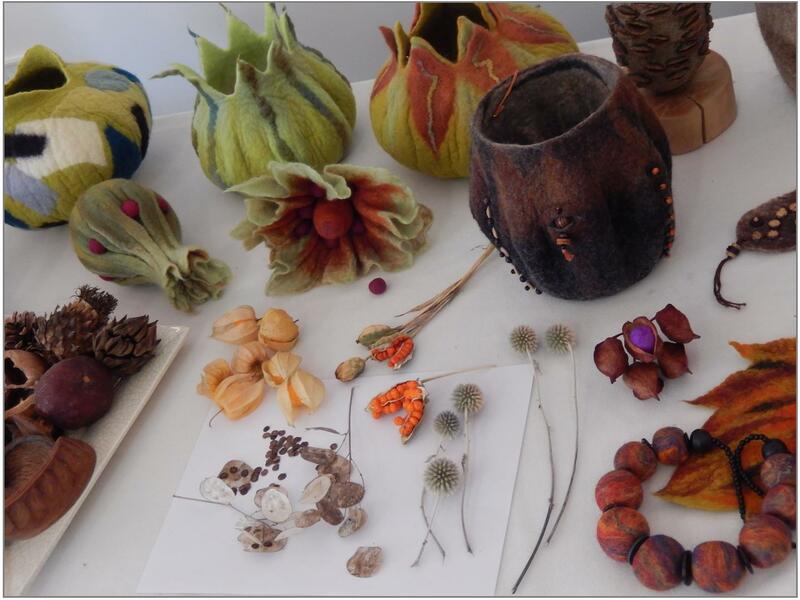 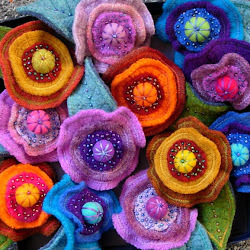 There will be also be a ‘3-D FELT’ workshop on Sat 15th October at Seely Hall. 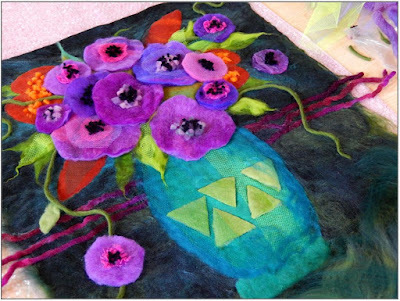 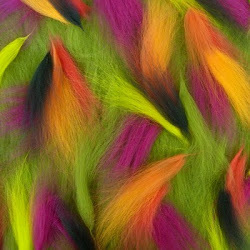 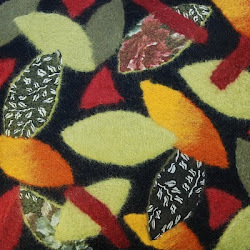 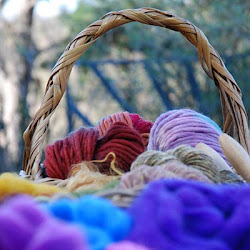 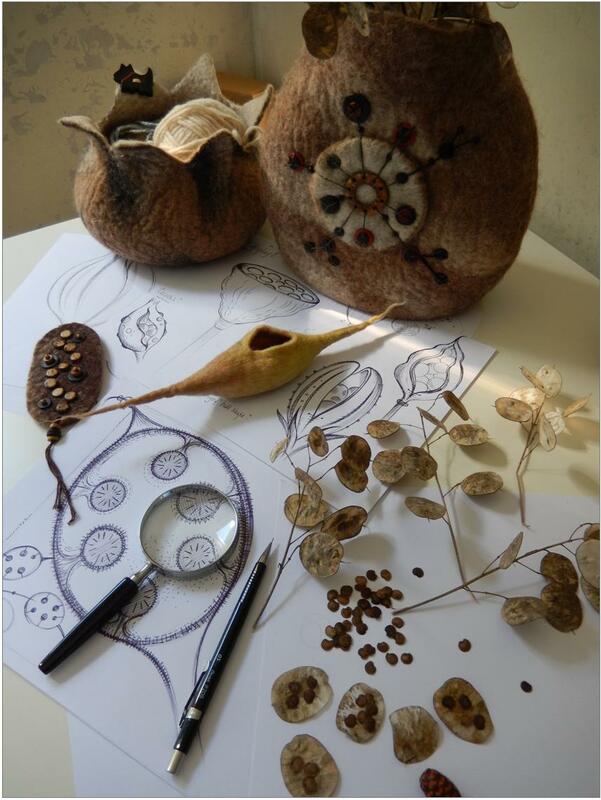 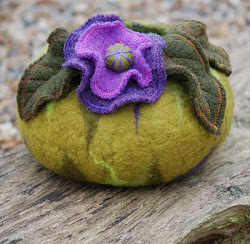 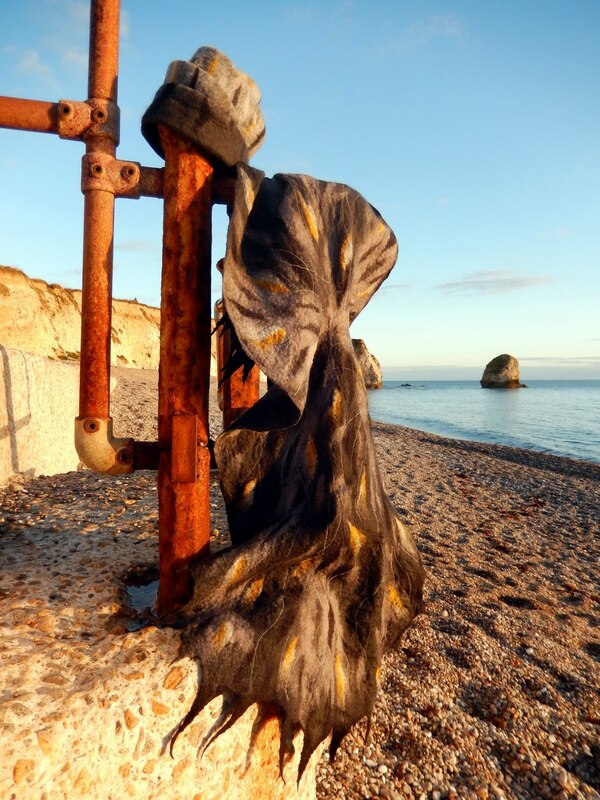 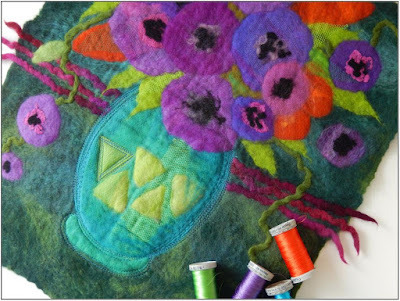 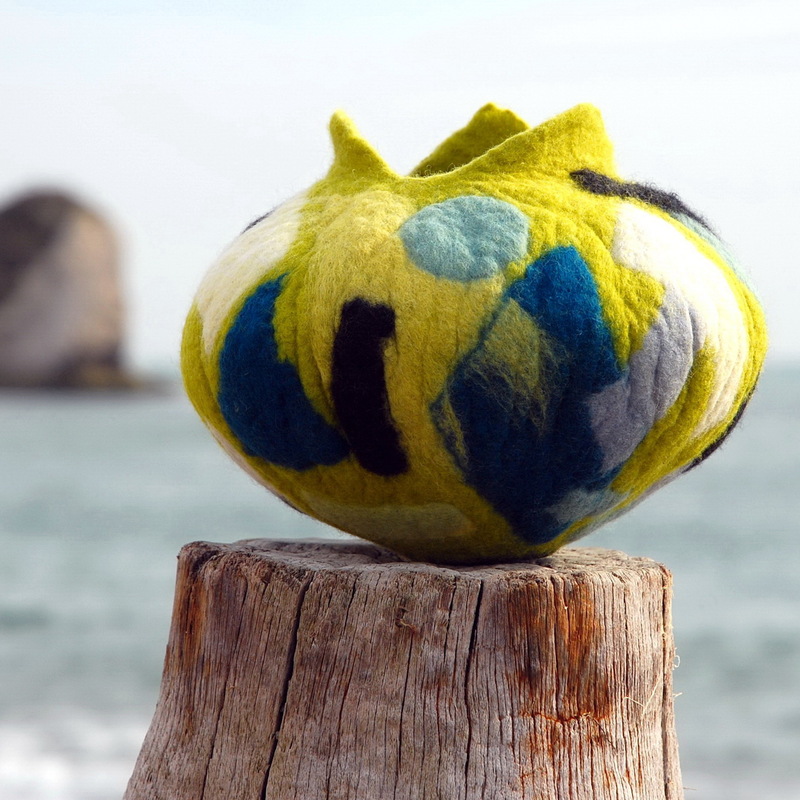 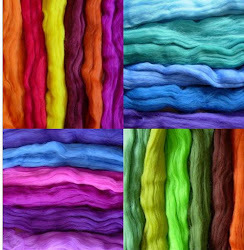 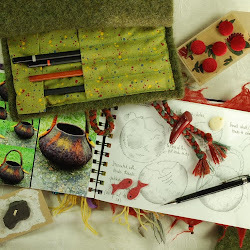 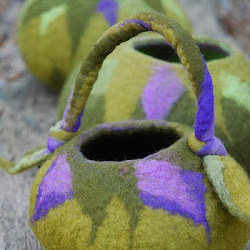 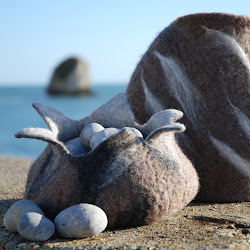 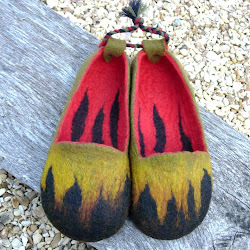 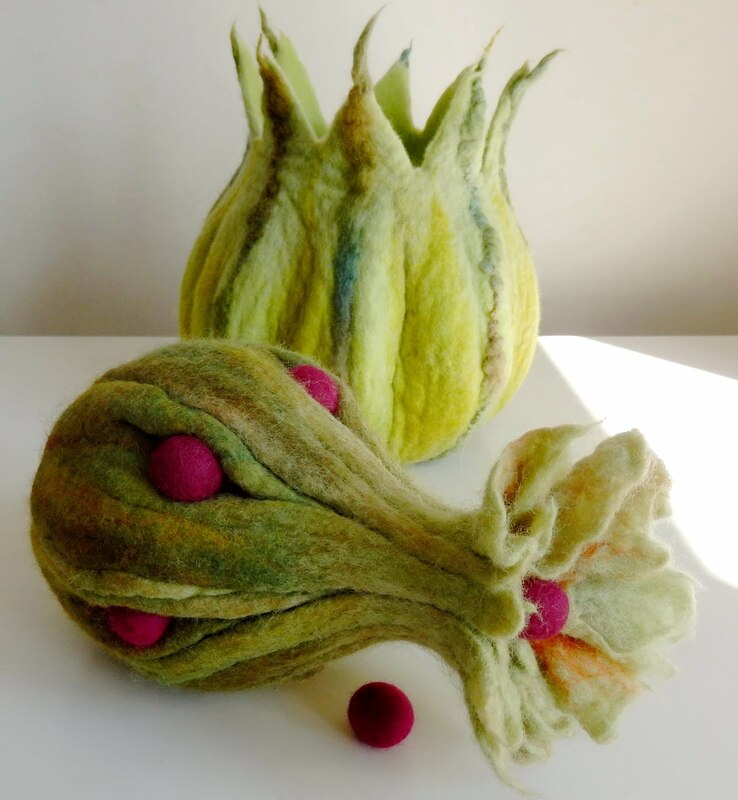 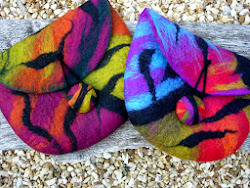 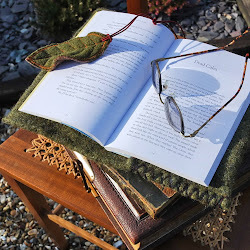 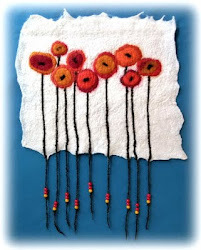 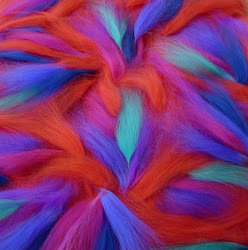 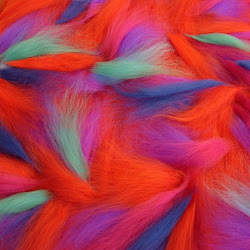 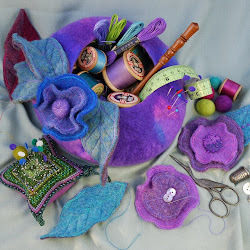 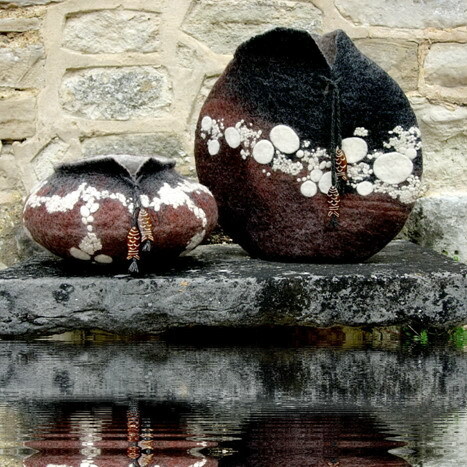 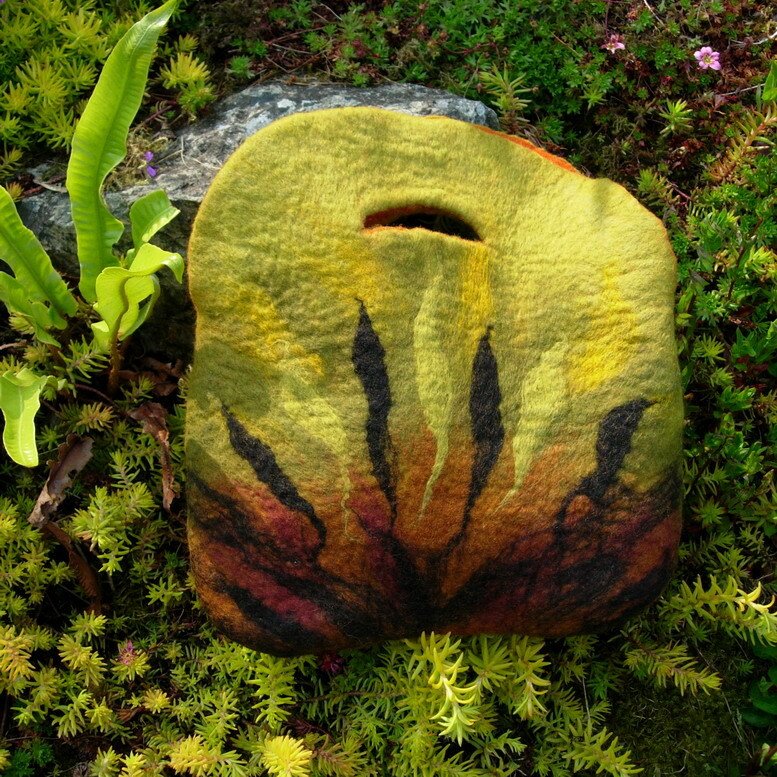 I will demonstrate methods of 3-D felting using resists. 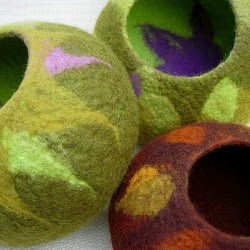 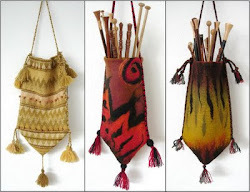 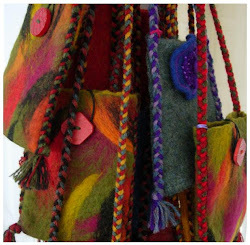 You can choose to felt a bag or bowl, or come along with your own ideas! 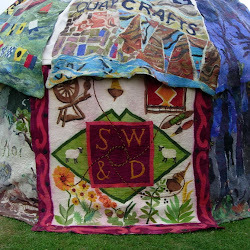 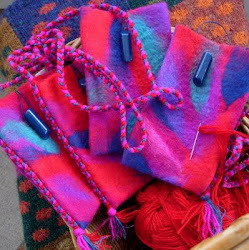 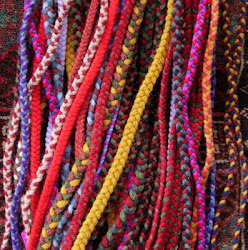 All the workshops will be held at the Seely Hall in Brook Village, IOW..
there's an extra charge for materials or you can bring your own fibre.